We select organic beets that are locally grown in the California sunshine, slice them up, and remove 97% of their moisture in our patented, planet-friendly SAUNA™ dryer. 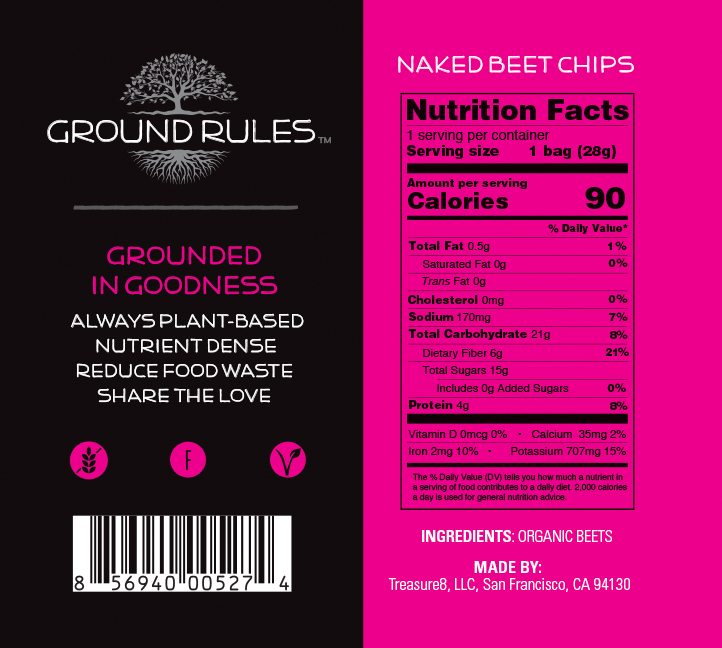 What comes out are crunchy, naturally sweet chips that are packed with vitamins, fiber and flavor. No oil, no added ingredients. Enjoy!